The behaviour of the customers of companies in sectors such as banking (including financial institutions), telecommunications, utilities or insurance, is experiencing increasingly high levels of volatility. These companies are reinventing themselves to achieve stable and satisfactory relationships with their customers. 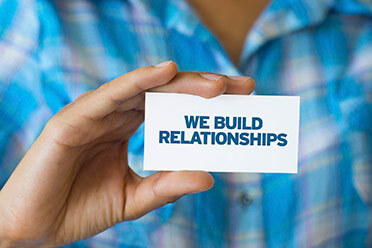 Customer loyalty and retention has therefore become one of the key objectives of their business strategies. Developing and implementing customised customer loyalty and retention programmes, according to your needs. Implementing made-to-measure action plans designed to retain customers with a high risk of defection. Carrying out specific activities on segmentations of the customer portfolio to help you to attract/retain specific target segments. The aim of these programmes is to improve the experience of your end customers, by providing them with added value in order to build their loyalty both in the medium and in the long term, thus reducing the churn rate.